MANAMA, Bahrain (AP) — Twenty Bahraini medical professionals convicted on uprising-linked charges and sentenced to prison terms face retrial in civilian courts, a lawyer said Thursday. Lawyer Jalila al-Sayed said a judge revoked last week's decision to proceed with only five cases and refer the other 15 doctors and nurses to a medical disciplinary board. All were convicted of anti-state crimes during last year's unrest. Even so, Bahraini authorities insisted the prosecutors will pursue charges only against five of the 20 health professionals. The discrepancy could not immediately be clarified. 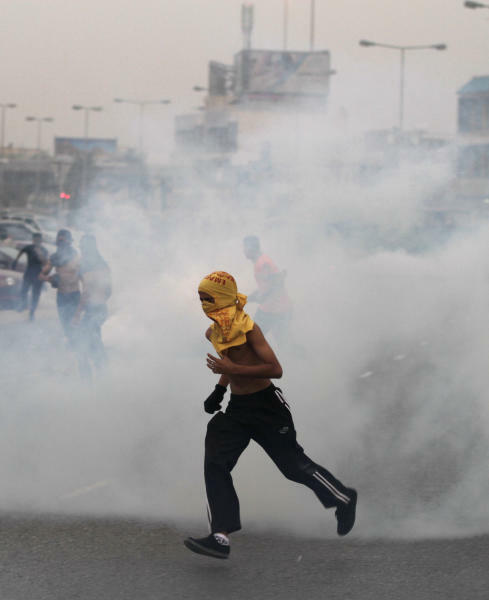 The 20 doctors and nurses treated wounded protesters during the Gulf kingdom's uprising. Last year a special security court, set up during eight weeks of emergency rule in the Gulf kingdom, sentenced them to five to 15 years in prison. That court has been disbanded. Al-Sayed said the judge did not mention dropping charges against 15 medics during Thursday's proceedings in a civilian court. The next hearing has been set for March 20. The case has drawn stiff criticism from human rights groups. Also Thursday, clashes between security forces and opposition supporters flared across the tiny but strategically important Gulf island that is the home of the U.S. Navy's 5th Fleet. Riot police fired tear gas, stun grenades and rubber bullets at protesters, who were marking the first anniversary of the deployment of a Saudi-led military force in Bahrain. 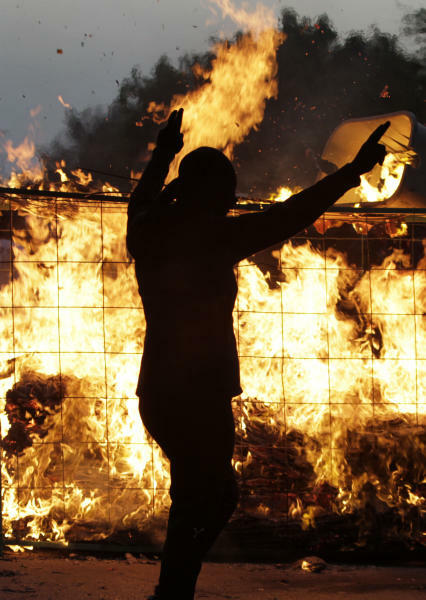 Some protesters threw firebombs at the riot police. There were no reports of injuries. 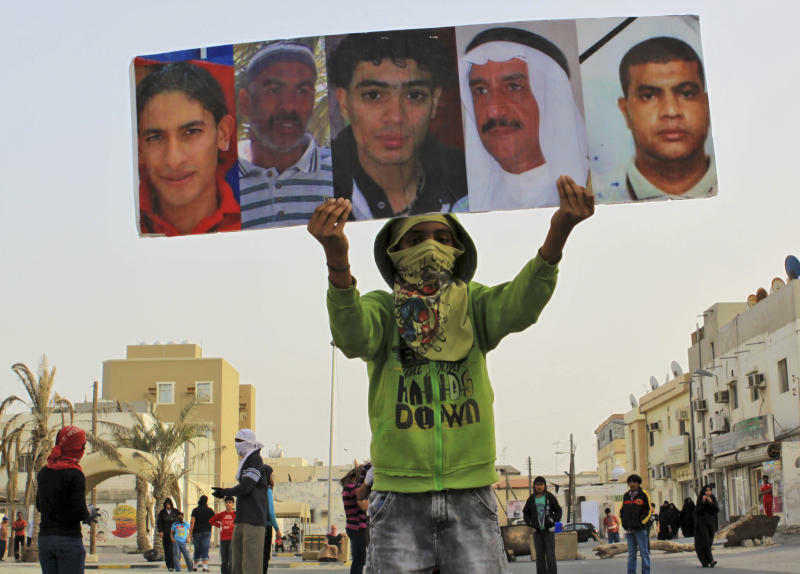 The troops from the Sunni-ruled neighboring states were sent to Bahrain to help the Sunni monarchy quell dissent among the island nation's majority Shiites.